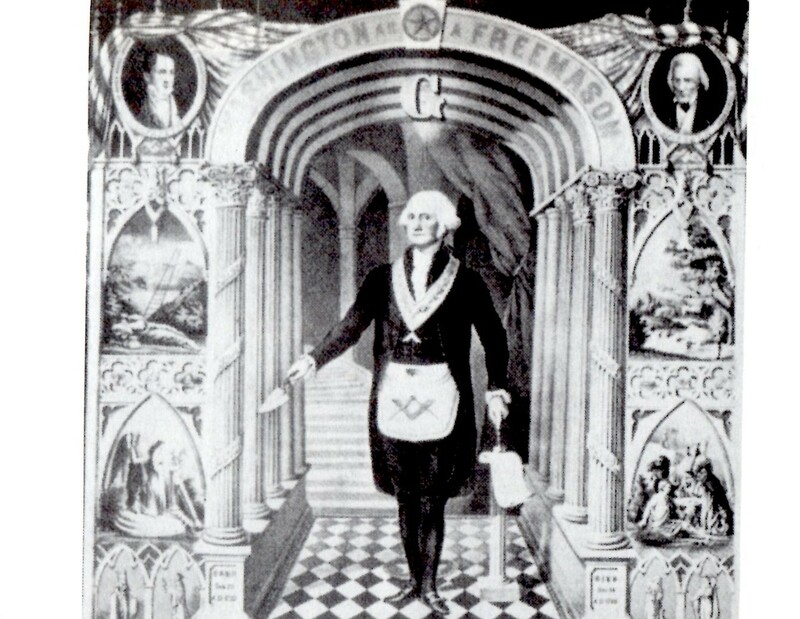 The founding data of the New York Stock Exchange is based on the 'Buttonwood Agreement' of May 17, 1792 but it's the NYSE Reorganization horoscope of May 11, 1869 that contains a crisis-laden YOD pattern with a Uranus-Pluto square pointing toward natal Saturn Rx @15Sag33. The YOD was activated or triggered at the halt of trading yesterday (July 8, 2015 11:32 am edt NYC). Apparently there was a crisis in 1869 which required the 1792 stock exchange to be reorganized and those energies have carried forth into 2015, always subject to transits and progressions. Both horoscopes (1792 and 1869) remain operative for the Wall Street casino they call the NYSE and though the trading volume of the exchange is much less than it once was (10% these days but only 2% at 11:32 am yesterday! ), the crisis situation of the "internal tech glitch" that shut down their computers after a morning of lower volume and messages sent out concerning gateway issues resonates with the implications of a natal YOD and the pattern's crisis/turning point and special task connotations. Even the health of the NYSE and other markets around the globe could be affected by yesterday's halt. Will there be more such events to come? 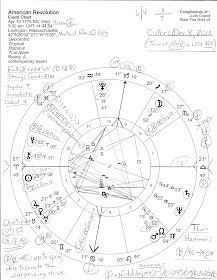 Since natal Saturn (1869) is in Jupiter-ruled Sagittarius, we know that the gentry of the NYSE like to retain their control, authority, and power which were lost for 3 hours and 38 minutes yesterday as technicians worked to bring the exchange back to life (reopened at 3:10 pm edt with the transiting Pluto-Chiron midpoint of Plutocracy exactly conjunct IC). This position for Saturn also denotes those for whom reputation is of primary importance, and pundits began speaking of loss of confidence and the image of the NYSE while the outage was in progress. No doubt we will hear more of such suppositions as the story plays out in the media. 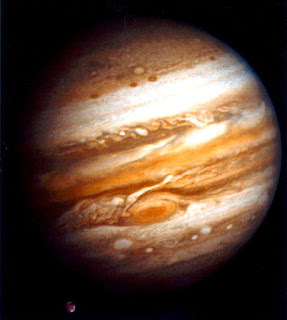 Besides the YOD emphasis on the 1869 Saturn, the planet is also the 'handle' of a Bucket pattern of planets and as such, provides a release point for the natal energies (planets) in the horoscope and shows an uncompromising direction of the NYSE's purpose with undertones of the Jupiterian influence of Sagittarius. That Jupiter and Saturn are the 'societal planets' and their cycle relates to markets, investments, and finances spotlights their basic expansion vs restriction principles of our dualistic world. Well, there's my brief analysis of yesterday's NYSE crisis as viewed through the lens of the 1869 YOD with its 'special task' and crisis potential. There is much more to consider in both the 1792 and the 1869 reorganization horoscopes so perhaps you may set them up and have a look, and if you do, you'll spy the Halt's restrictive Saturn Rx @28Sco45 sitting precisely upon the NYSE's 1792 IC, the Point of Endings, Separation, and The Drain!